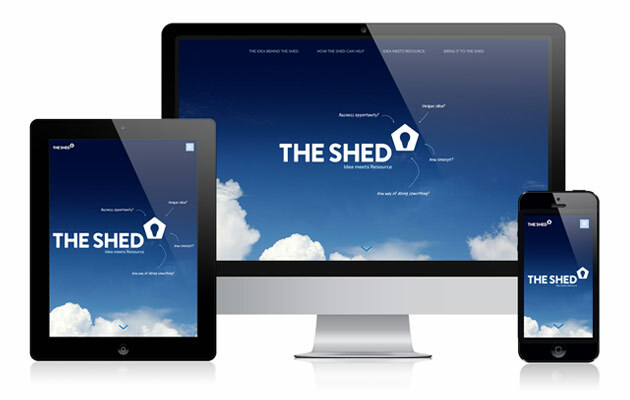 We’re delighted to launch a new website for The Shed, a brand new project from The Reece Group. The main idea behind The Shed is to help engineers achieve their dreams by supporting them to develop their ideas into commercially viable products and successful businesses. Working with the brand identity created by our friends at Projector, we have designed an initial website which introduces the wide range of support that is available and invites engineers to get in touch. 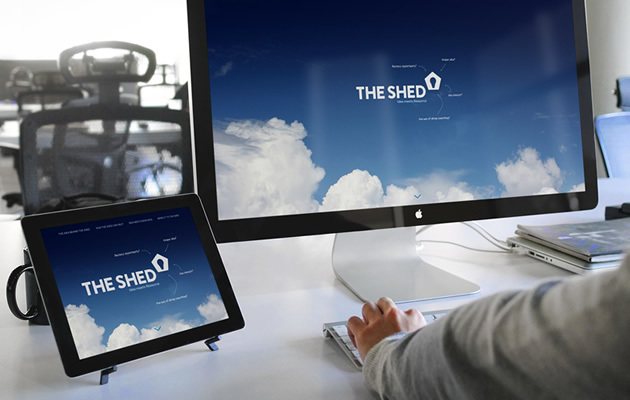 The website has been launched at the Venturefest North East event and we’re looking forward to working with the team at The Shed with further website and email marketing updates as the project develops. To view the website click here. In the meantime if we can help you with web design or developing an e-commerce website then please don’t hesitate to get in touch with us.